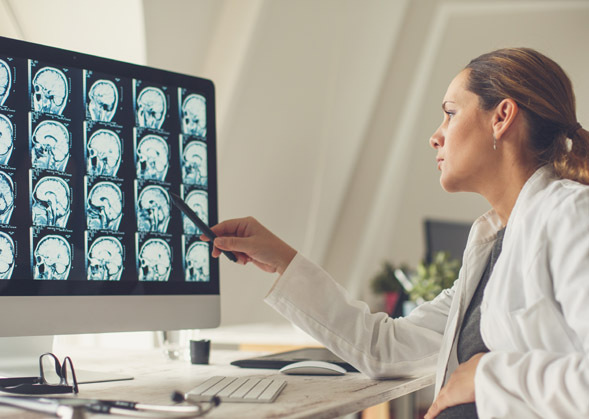 Facing increasing workloads, radiologists must choose between longer working hours or decreased time spent evaluating images. About 20% of cases require additional research from many sources, requiring up to 20 minutes with a questionable rate of success. 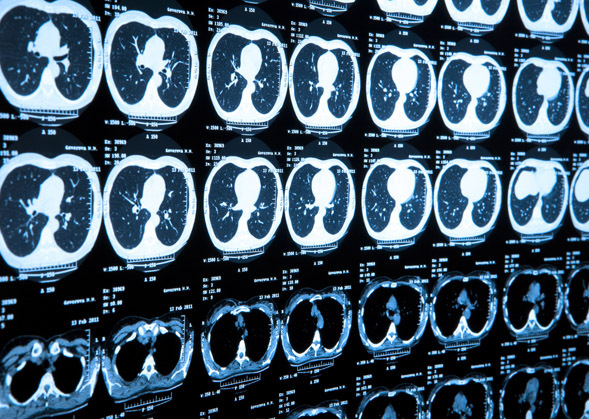 contextflow’s image search engine uses deep learning to put the knowledge encoded in millions of medical images and reports at your fingertips, saving radiologists time and money. Simply mark a region of interest in an image, and our search engine instantly returns reference cases and associated knowledge. No more paging through books, guessing the right keyword or consulting various text-based reference search engines. Case relevant information is now only a few clicks away! contextflow’s patent-pending 3D image-based information search solution can be extended to additional pathologies and organs. We enable clinics to share information across institutional borders and benefit from a collaborative growing knowledge base, generating clinical value from existing data. Simply select a region in the image, and, within an instant, you get relevant reference cases and information about associated differential diagnosis to support your decisions. Instead of spending time on frustrating search through multiple web sources, books and literature to find the information you need. Sign up below for more information!